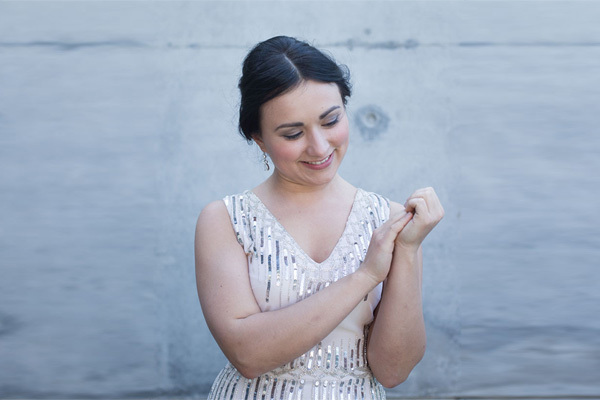 MUMBAI: Ukrainian pianist Dinara Klinton is in India for Cinema in Concert through which she will narrate the story of animated films Magic Piano and Chopin Shorts with her music. Organised by Showhouse Events in India, Cinema in Concert will bring the story alive with a live musical performance with movie playing in the background. "I have been associated with this form for the past five years. I really enjoy playing for this because the audience is so involved with the story. I have played in Southbank Centre in London and in a few film festivals in UK and Germany. This is my first visit to India and I am very excited to be playing here," Klinton said in a statement to IANS. Magic Piano is about the adventures of young Anna and Chip-Chip on a magical piano. Anna is sent to live with her grandmother in Poland and she misses her father who is working in London. When she finds a magical piano, she finds herself on an adventure of a lifetime. This 28-minute movie will be presented along Chopin Shorts -- a collection of other short films set to the compositions of legendary maestro Frederic Chopin. Klinton will be performing at various schools and auditoriums in Mumbai (June 12 - 17), Delhi (July 24-29), Kolkata (July 31 -August 5) and Bengaluru (August 7-12). Showhouse Events Managing Director Omer Haider said: "The Cinema in Concert is a very dynamic concept for India. It is something people have loved the world over."